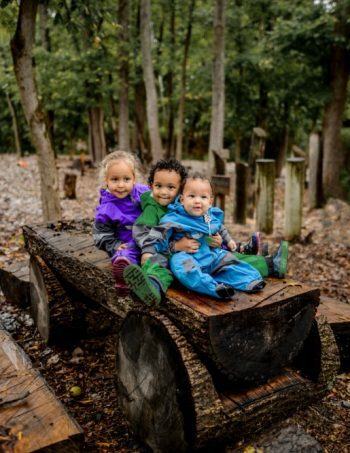 Donate to support families on trail! 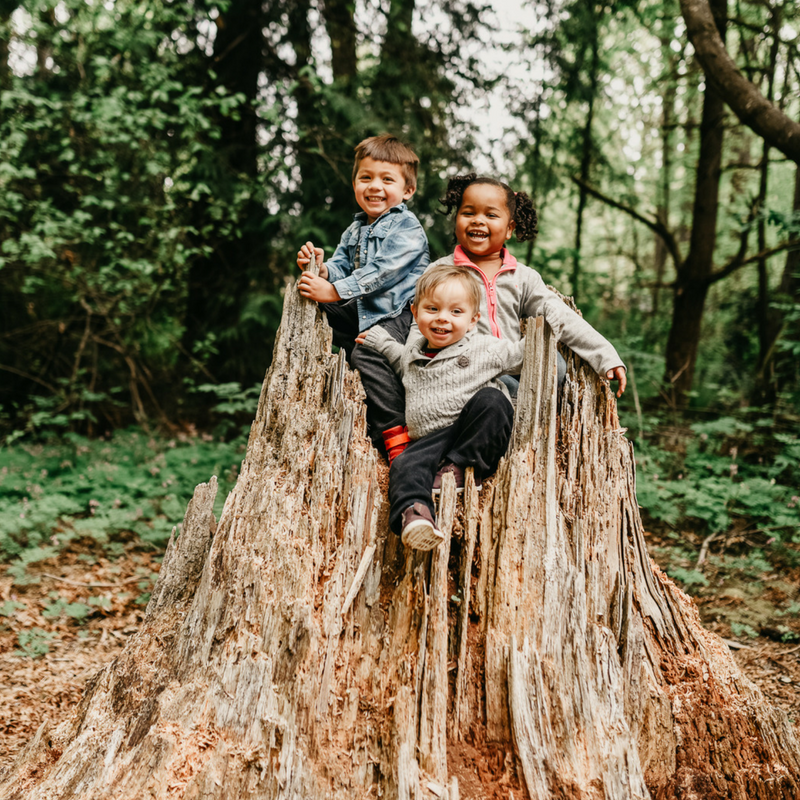 Hike it Baby is a collective of families spanning across North America (and a few beyond) dedicated to changing our world one little hike at a time. 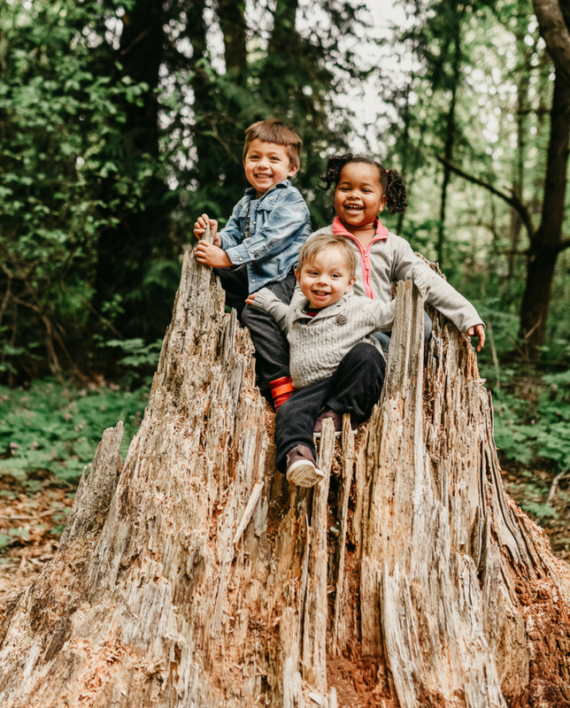 Support an organization helping with postpartum depression, combating childhood obesity, raising awareness about the environment and creating an all around better family connection. Your assistance is absolutely essential to helping us grow in a healthy, sustainable, supportive way — be an early supporter and join the nation’s first grassroots hiking movement focused on birth to school age kids. Donate what works for you! $5 A LITTLE GIVE – Every little bit makes a difference. All contributions are vital to supporting the Hike it Baby community. $10 STANDARD GIVE – Support the Hike it Baby Scholarship Fund. This will create one scholarship and support a family in getting out on the trails. $25 I'M A BELIEVER – Support new families getting on the trail. This will create two scholarships and allow us to get more families out into nature. $50 A WHOLE LOTTA LOVE TO GIVE – Help maintain the website and calendar hiking tools. With more than 34,000 hikes every year, we want to make sure our calendar is accessible at all times and provide the information you need, either as a hike host or as a hiker. Want to get more involved with Hike it Baby? Find out how here. Please save the information below and your receipt for tax purposes. If you have any questions or comments please contact alexgay@hikeitbaby.com.